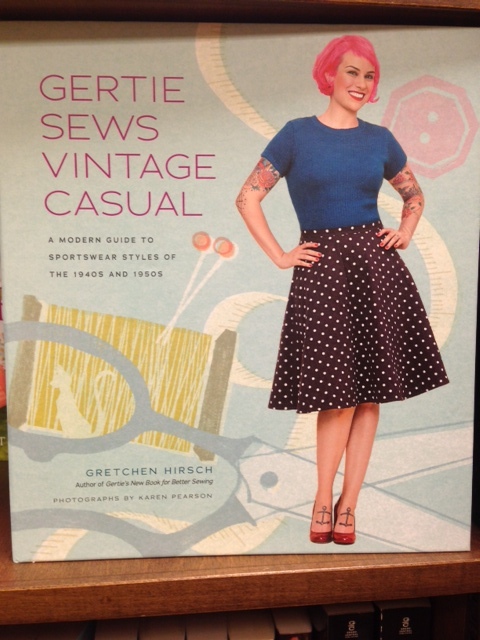 Ya Know… I will always be grateful for the “15 minutes of fame” I received back when Gerties’ first book came out. How often does someone say “thank you” to you and have it be such a public and permanent published record? I don’t think it happens in a common manner to everybody. Gretchen was kind enough to acknowledge me in her first book. THE LEAST I can do is to use a pattern from the first book as inspiration to show in my blog, while wishing her BEST REGARDS and success on her second book. As it stands now, my fifteen minutes of “fame with Gertie” are DONE, and I am quite satisfied with those minutes. I don’t necessarily need any more. As a side note..Gertie has lovers, and Gertie has haters. What I find SO ironic ( and a lot amusing..) is that as time has rolled on, and I peruse over my Bloglovin’ list and the general “sewing webdom”, I have observed the lists of those that love her either grow or fluctuate between love and hate. While those lists change, some of Gerties’ haters have become vocal enough ( and some of their own blogs have become more popular enough) in order for them to earn haters of their own. The Haters have gained haters!! Oy- what a mess!! In any event –you guys know my philosophy. 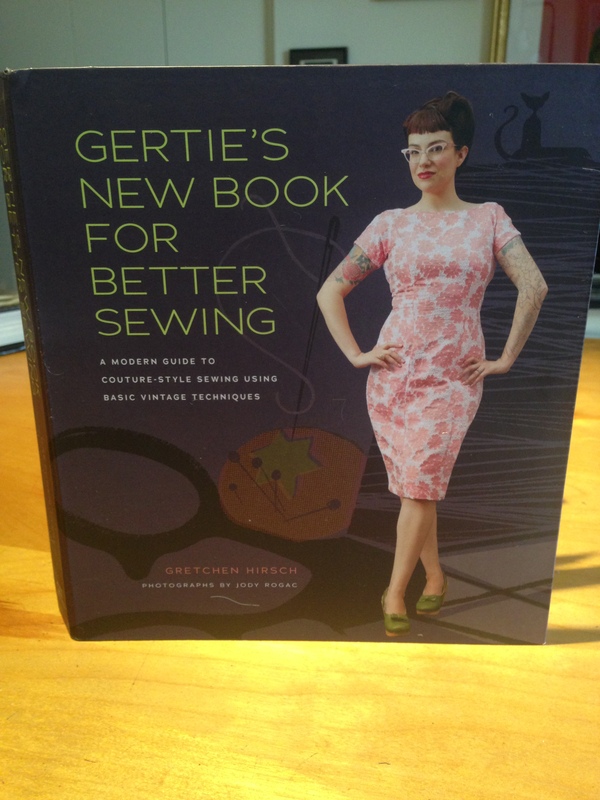 Instead of being a Gertie hater ( OR a “diary of a sewing fanatic” hater, OR a “male pattern boldness” hater, OR even a “so and so at MOOD sewing network” hater…) and posting that hating foolishness all over the internet, I would say to the haters: let your fingers and sewing machine PRODUCE. Let your hands “show out ” for all the expertise that you might claim to have, that is so-called “higher”, better or more deserving of attention coming to you on the internet, than you feel other more famous bloggers might deserve. 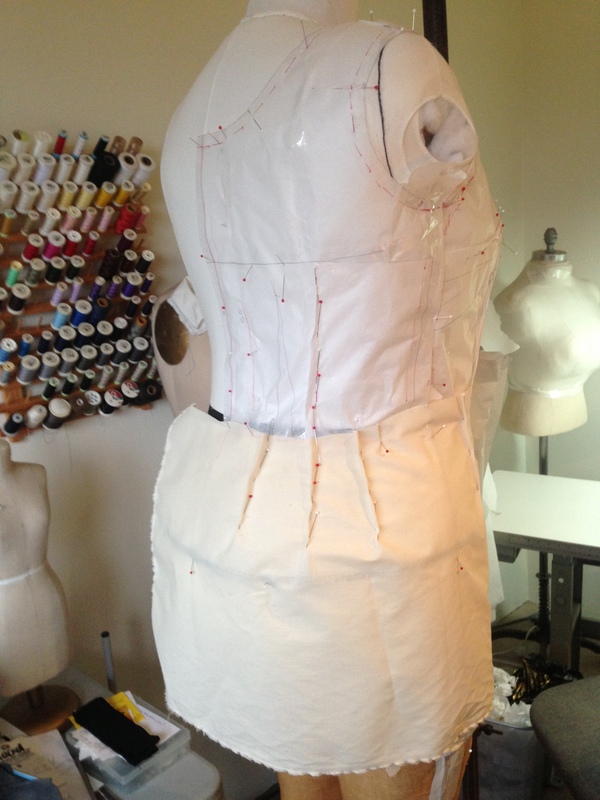 Just keep sewing. Granted—You too may end up being the one who gets noticed by sponsors and gets the book deal, or the online video teaching spotlight. You have to know, though, that getting noticed comes with your own special set of haters, contoured to you, who won’t feel that you deserve to be famous either because of whatever they find lacking in your sewing skills or your blogged life. ( I am sure Gretchen and all those other popular bloggers are smart, and they IGNORE the haters. Sadly the haters still persist. People are funny that way !!!). OR what could happen is you may NOT get the book deal, or the Pattern company perks, or the online presence, but you WILL have a wardrobe of nice looking clothes. 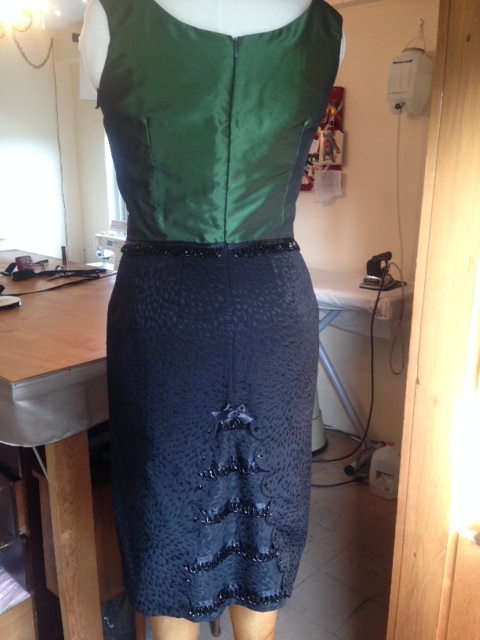 Just keep sewing! I guess for me, having the nice looking, well made, well fitting clothes in my closet is the foundation point! The well made clothes will last me longer than the fleeting 15 mins of internet fame. 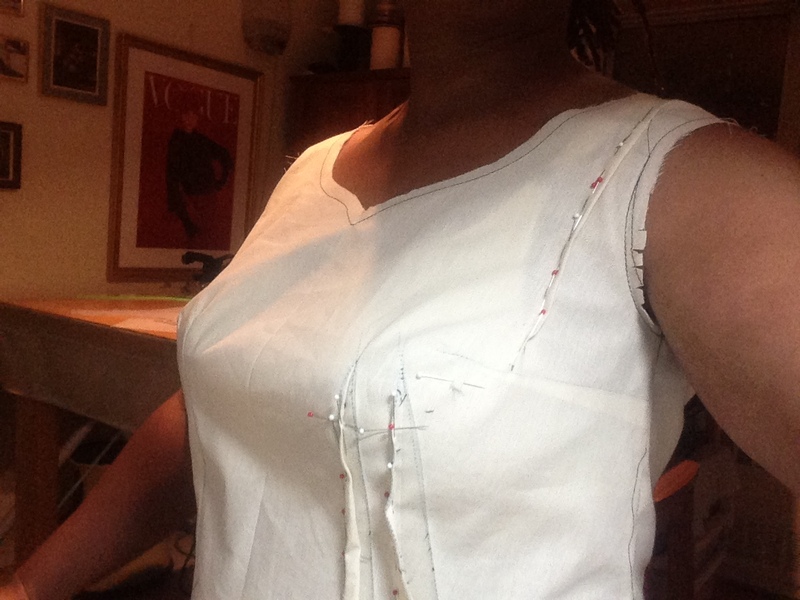 For me, teaching people how to sew and helping them get to the level of sewing skill that they want to reach, so that THEY can make clothing for themselves, is the foundation point. Whatever else comes to me after that, time will tell. 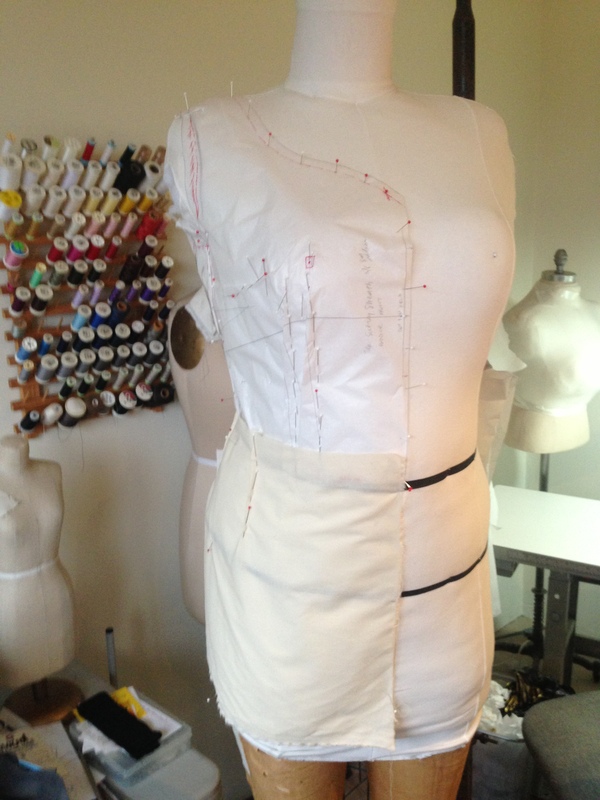 I’ll just keep it simple, keep it movin’, and keep enjoying sewing. TWO DIFFERENT LOOKS. 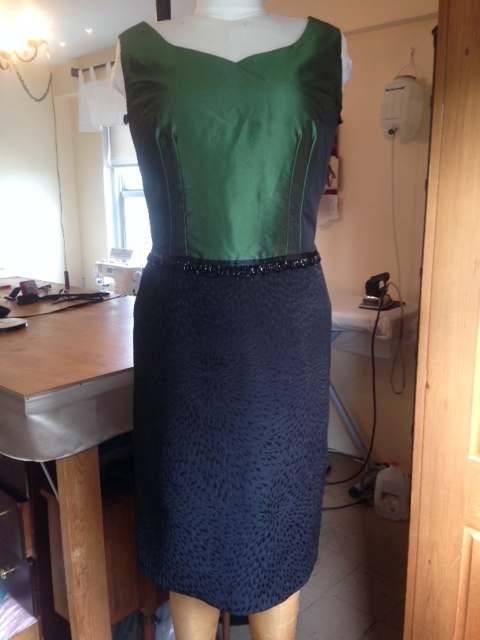 ONE I MADE FOR A LATE SUMMER FRIENDS’ WEDDING, AND ONE I WILL WEAR FOR A CHRISTMAS PARTY IN DECEMBER THIS YEAR !!! 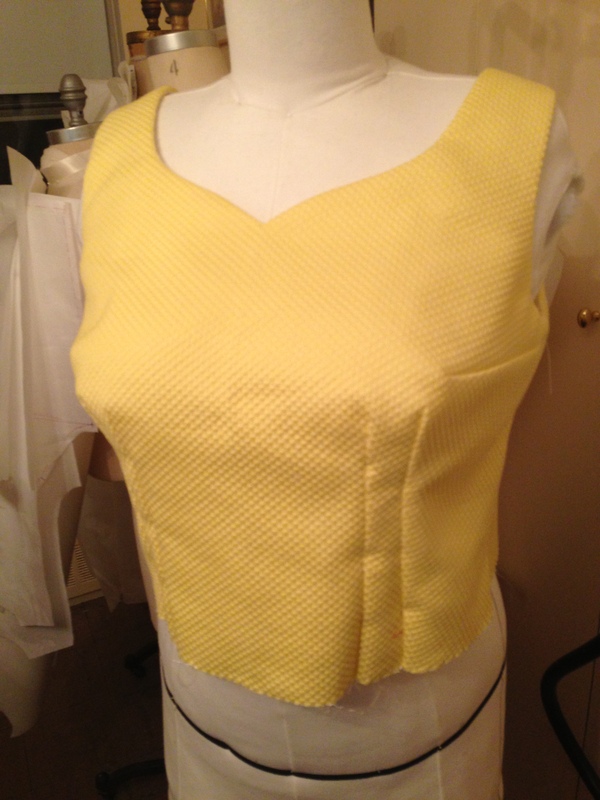 This is the Sultry Sheath bodice pattern “straight out of the box” or shall I say from the back of the book. For me it needed way more fitting around the bust. YES !! 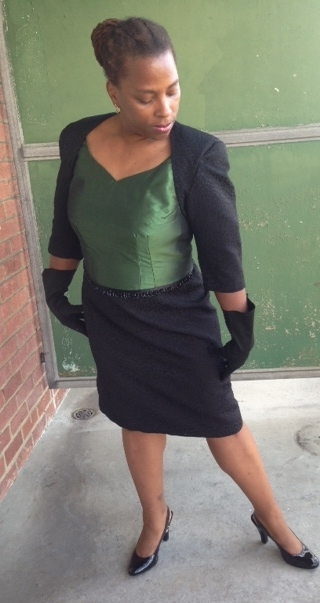 I wanted the 1940’s “linebacker” shoulder pads for this look. If ya gonna go vintage –GO for it! 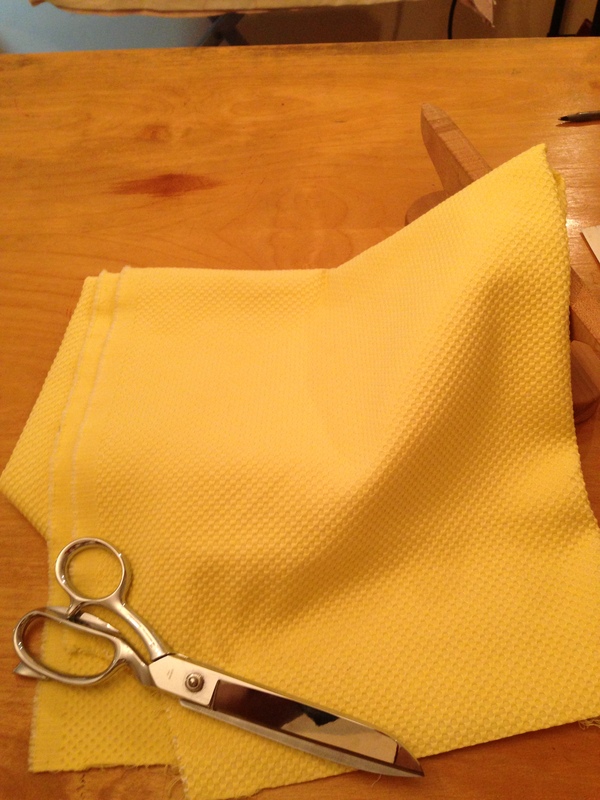 Yellow cotton blend Pique’ from Fabrics & Fabrics, NYC. 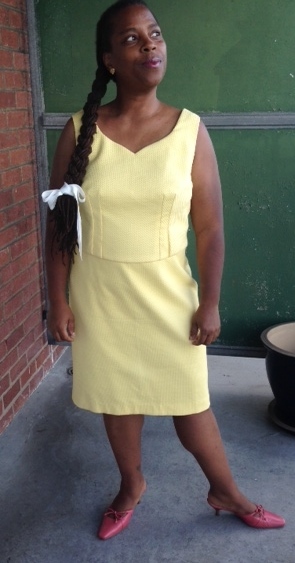 Dress lined in white cotton. 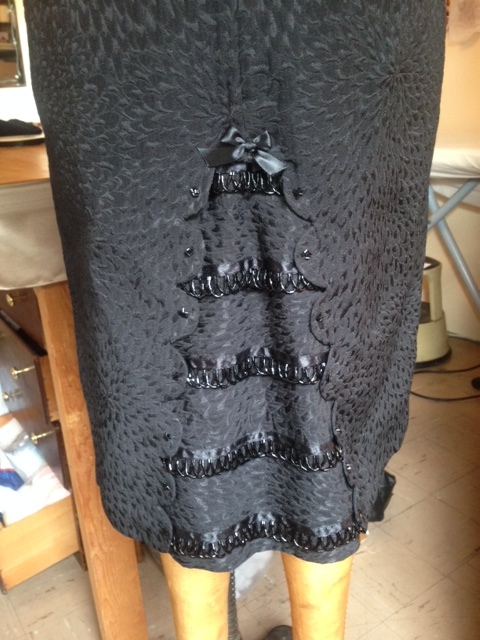 This black Jacquard weave fabric for the second look is Chanel fabric that I WON last year at a Pattern Review event for “The Little Black Dress” held at Elliot Berman Fabrics. The Jacquard is an “all over” weave that looks like an overlapping Chrysanthemum floral pattern. 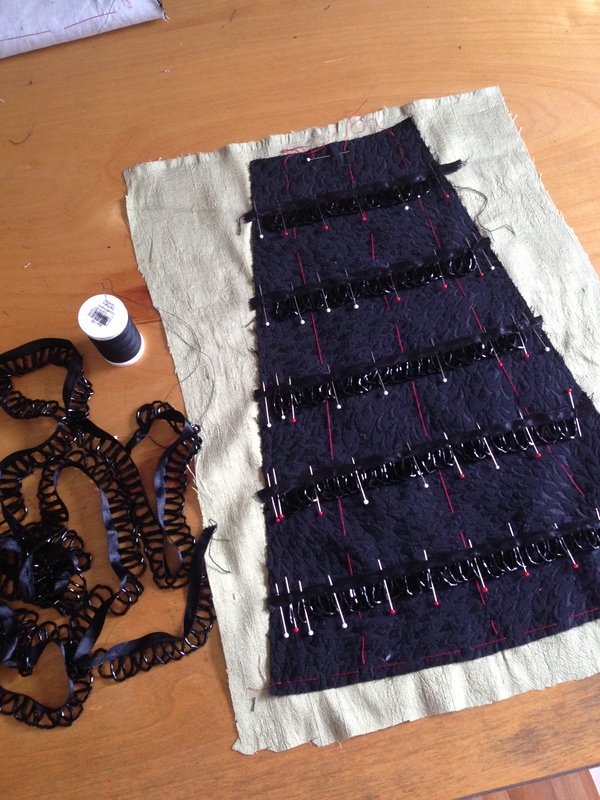 At the Pattern Review event last year , myself and a team of new-found sewing friends put together fabric remnants, paperclips, rubber bands and creativity to come up with an impromptu evening gown that won a friendly event fashion competition. My prize was 1 1/2 yards of this wonderful fabric which I have had in my fabric stash. ( I will say that I feel Cousin Cathy looked chic that evening, and rightly won the LBD fashion show.) 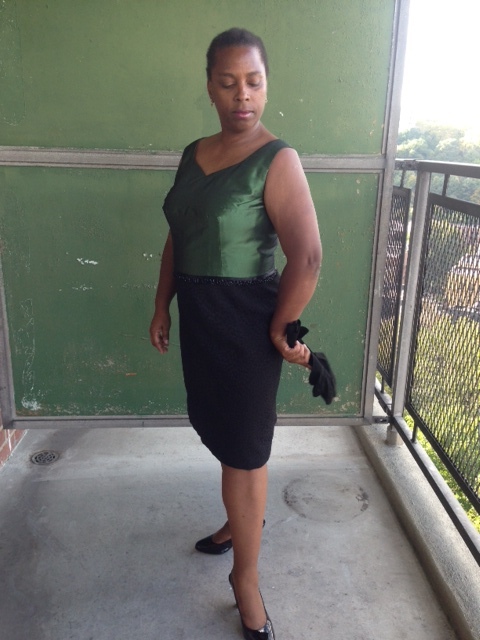 The green silk blend satin in the bodice is also from my fabric stash. 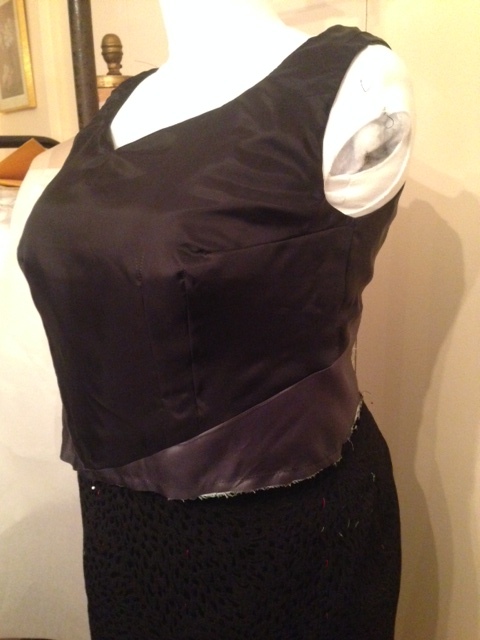 In the pattern for the second look I decided to add a scalloped and beaded Godet detail to the back skirt seam. 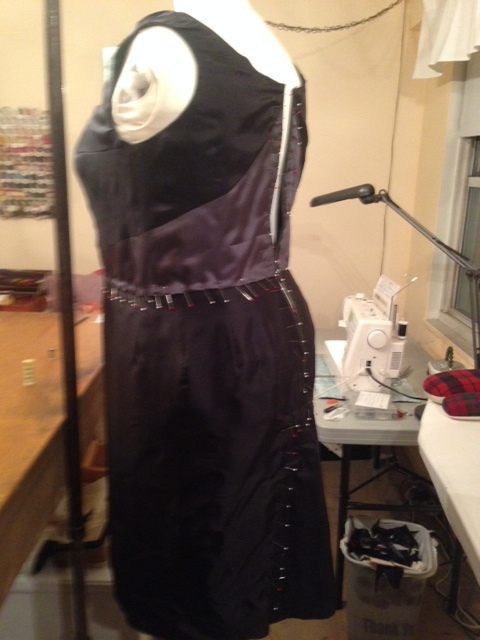 I added it in at the last minute before finishing the dress- just cause I could. 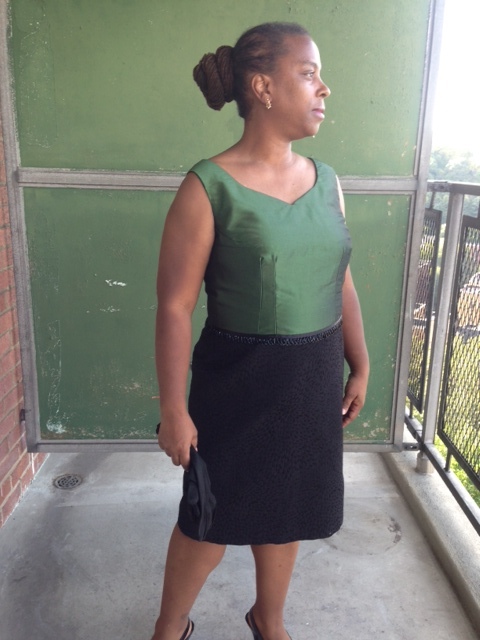 It wasn’t perfect results ( I think I stretched ALL kinds of bias grains with the “last minute-ness” manipulation of the scallop even with stabilizing interfacing for the scalloped faced edge…) but I enjoy the look and I made it work for me. 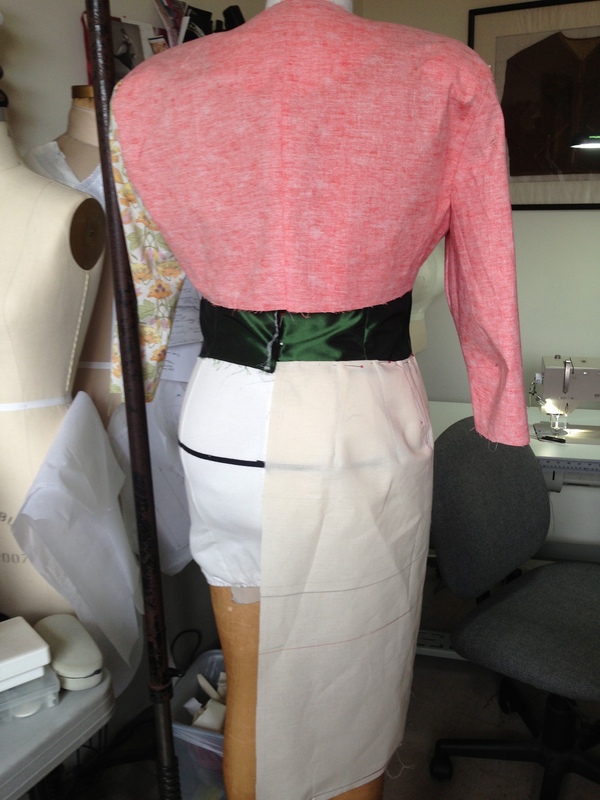 I interlined the skirt with cotton from my fabric stash to support the Jacquard from behind. 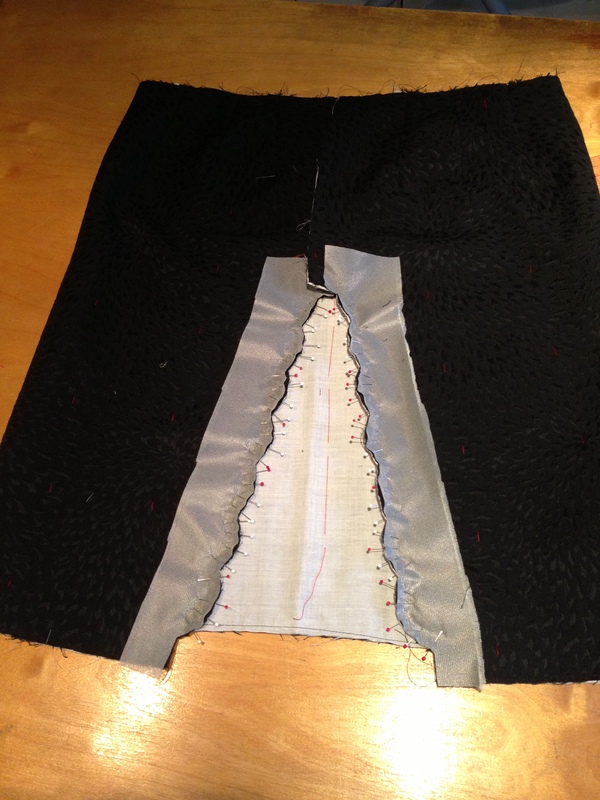 I split the folds of the skirt dart fullnesses down the middle and cross stitched them open and flat down to the skirt interlining to hold them in place and not be bulky in the dress. I broke up some of the beaded trim to get individual beads to sew for the tacking down of the scallops in the back seam detail. 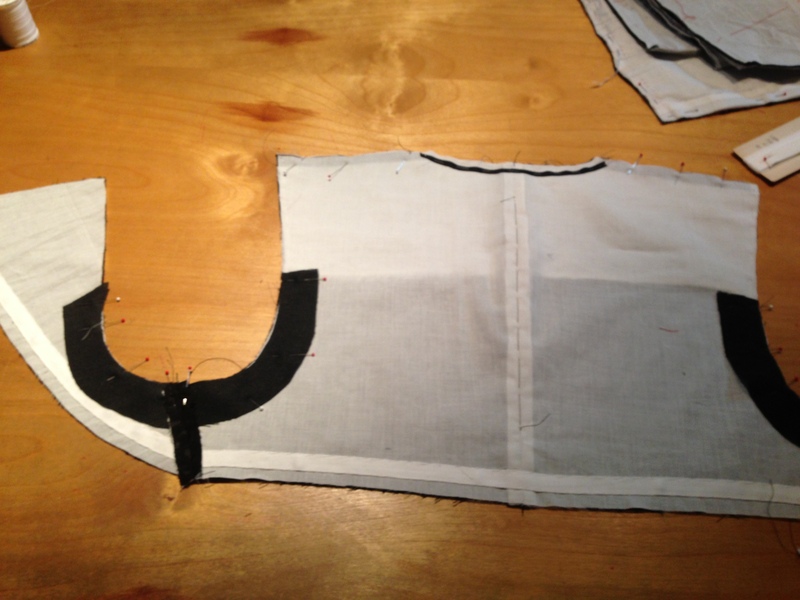 I also did some ”light” tailoring on the bolero to support the shaping of the jacket. The beaded trim is from M & J Trim, NYC. 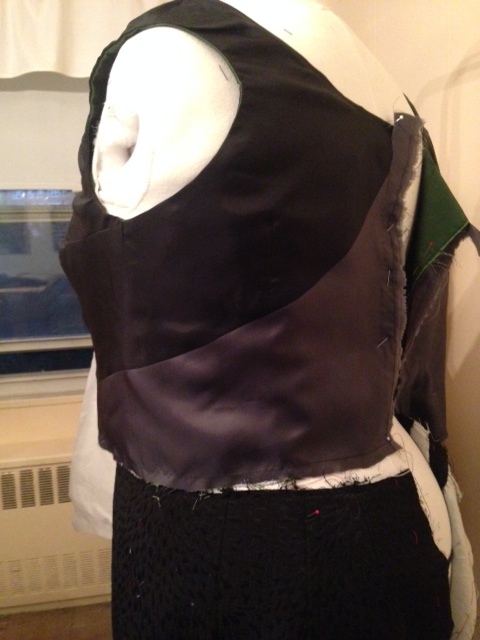 I had a “whoopsie” moment with the black bodice lining. 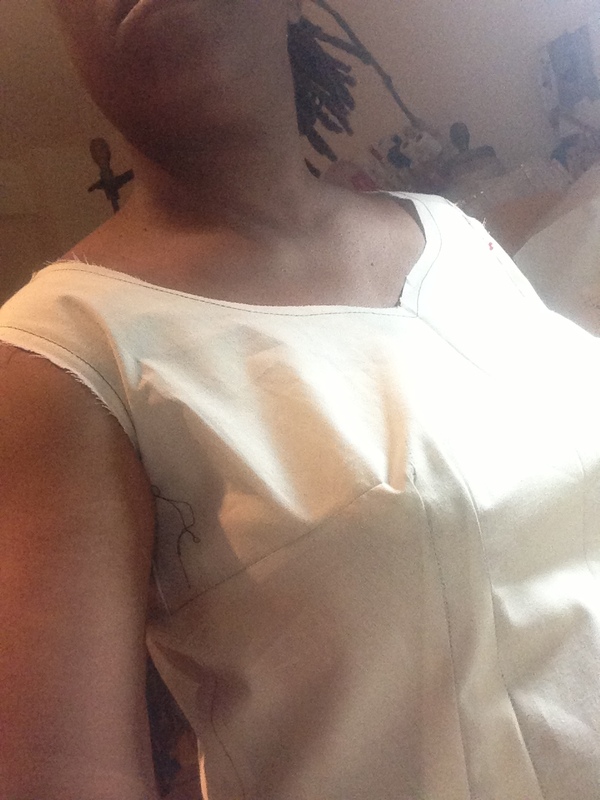 I went cutting crazy and cut the dress bodice lining by mistake, then RAN OUT of black lining fabric to fix it. 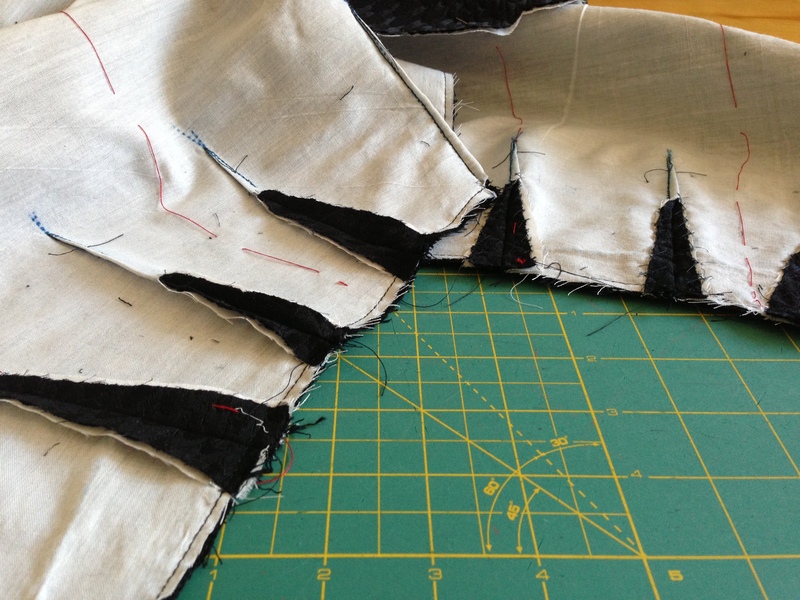 Didn’t want to wait to get more black lining, so I shopped my fabric stash for grey lining. 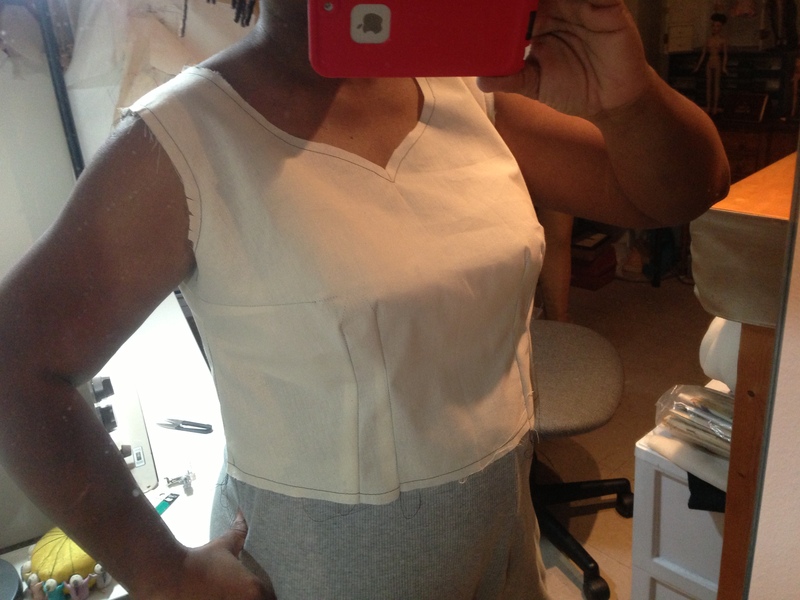 I ended up piecing the bodice lining in a very unorthodox manner, but I think it works. 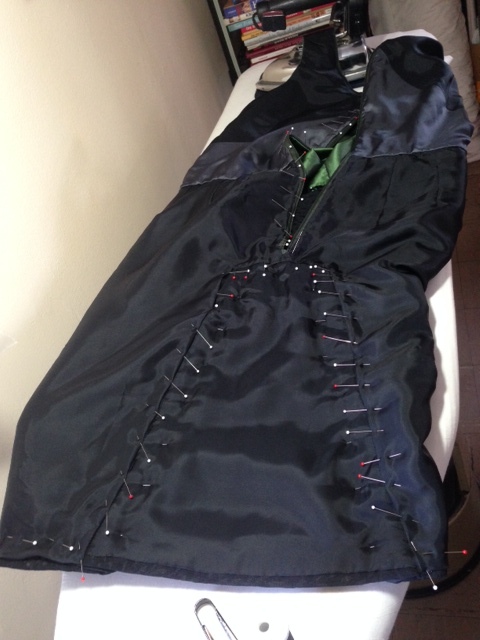 Did some hand sewing to put in the dress lining especially around the inside of the godet. I thought myself SO cute, and felt so frisky in that bolero, and fringe beaded dress and my gloves, that I could not stay still for the camera.There I am twisting and turning in that dress. Too much!! Anyway, I think I will have a good time this Christmas in this dress !! As TIME and life journeys move on, our paths have not crossed, and I don’t really have much contact with Ms. Gertie these days. 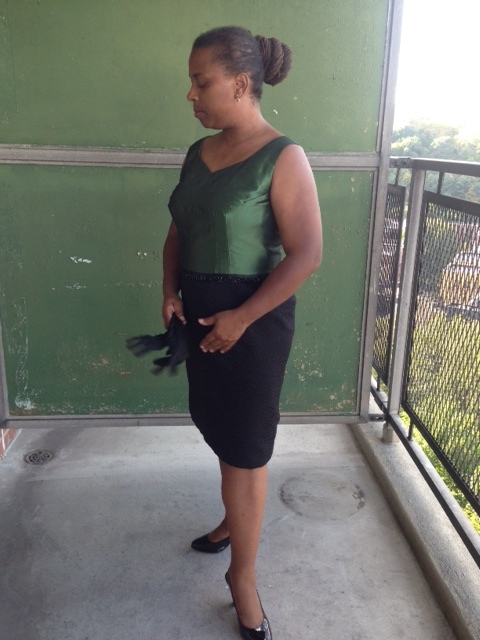 Although like many of you I do look in on her blog, I’m not really a “follower” of her vintage style. 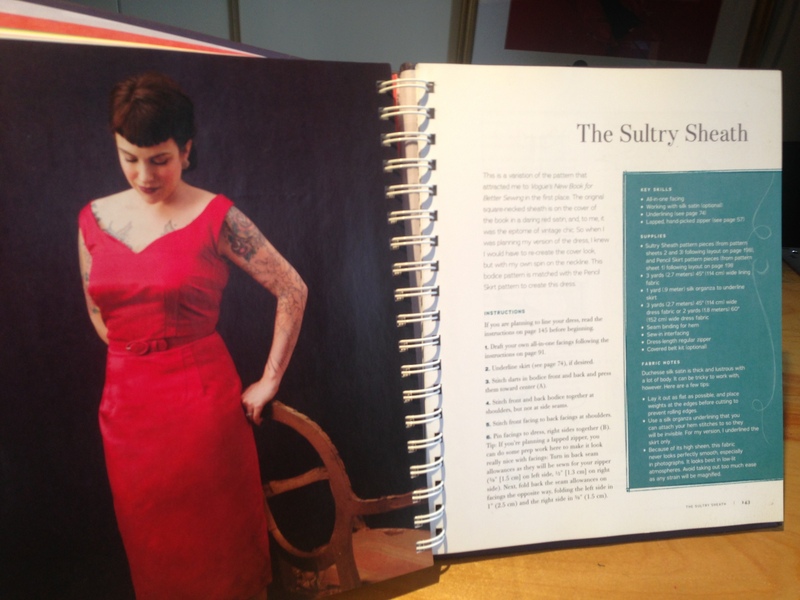 A lot of the sewing tips Gretchen shares are catered to her fans and followers and that’s VERY OK. But I search out the internet for things a little deeper or meatier. 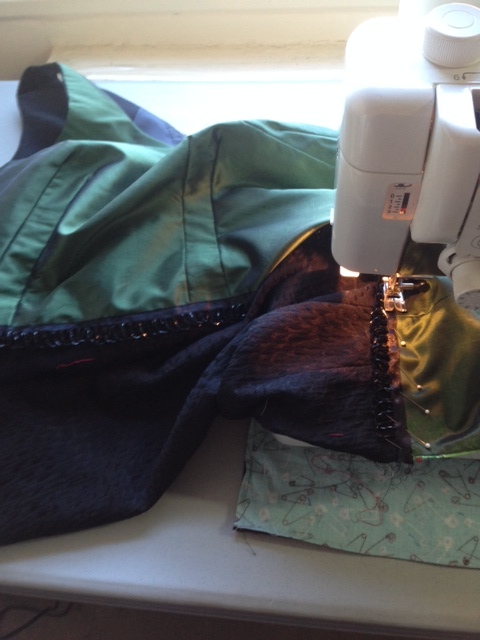 I look for what I call “legacy sewing knowledge”- trying learn stuff from those whose arthritic fingers may no longer have the skill to DO the sewing work, but that have the oral or written sewing traditions that they can teach me and pass on– before they themselves pass on. Sadly, I had once received information through various voices that Gretchen lost contact with me a few years back as she may have thought I was hater. Well as I said, I am not necessarily a vintage follower, but I am also not a hater! If I was a hater, Gretchen,—- girlfriend, I would be vocal, and you would know it. As it stands- I wish you Best Regards and happy success! Thanks again for my 15 min of fame and for the Inspiration for my Christmas 2014 outfit. Congratulations on your new book! Meaning it to sound in the most encouraging manner, I say to you: Do Yo Thang !! I love, love the Christmas dress. It’s classic chic and sooo elegant, especially the detail on the back of the skirt. I don’t understand why the haters and lovers exits. Nor I am interested in wasting my brain cells trying to decipher such an enigma. 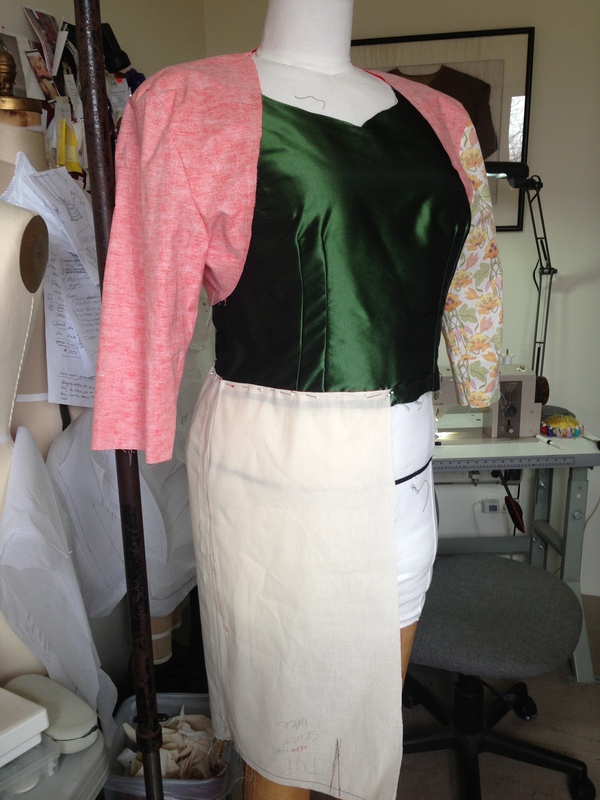 All I know is that as sewists our skill level varies from person to person. 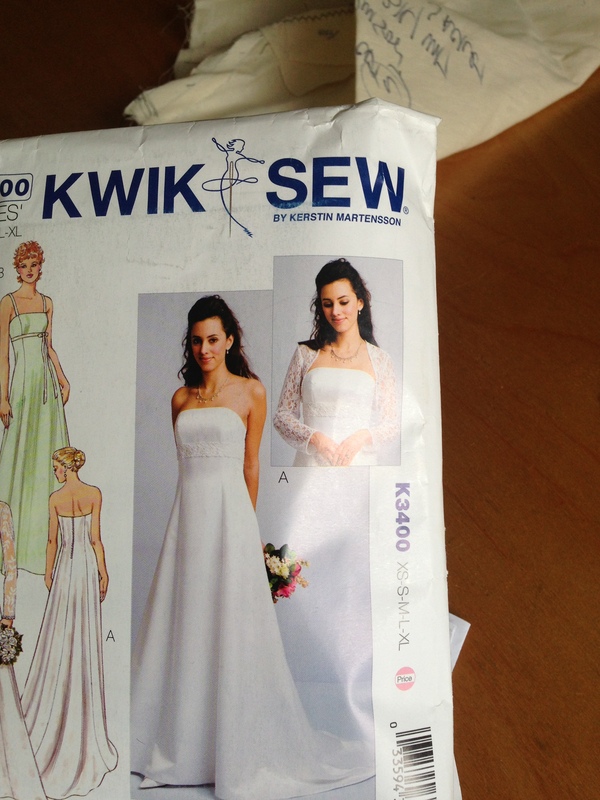 What is absolutely most important is keeping the art of sewing alive and not allowing it to die. So, I say keep on sewing and enjoy the process. Oh make more beautiful dresses. I don’t consider myself a “hater,” but I do have standards and dislike undeserved arrogance and the dissemination of incorrect information. 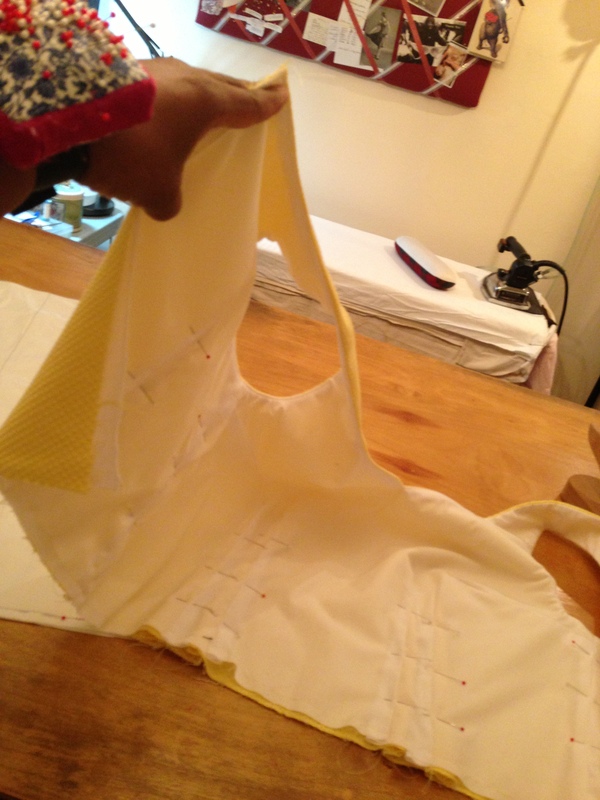 But as you say, the most important thing is to keep sewing and learning.